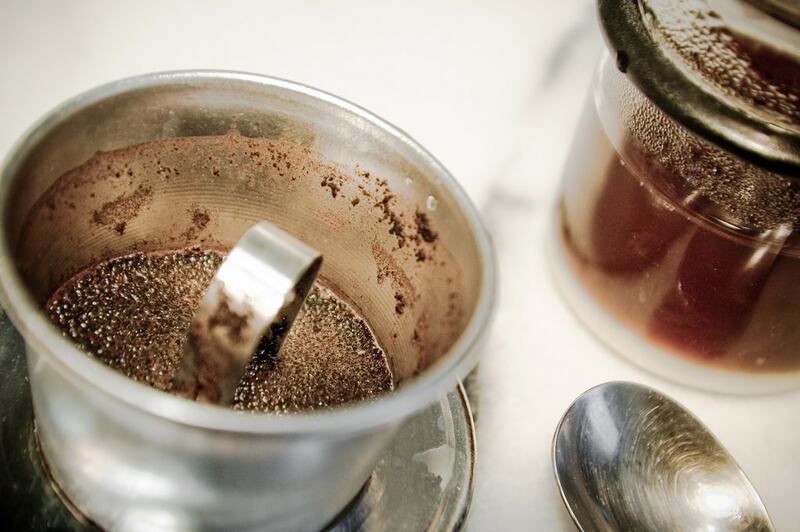 The team at Culture Trip have been busy drinking multiple cups of coffee every day just so we can help enhance your coffee experience in Ho Chi Minh City. We’ve covered the best cafes in District 1 and District 3, and now it is time for District 7. It is only appropriate to start the list off with something awesome. Awesome Coffee Roasters is where you can really treat yourself to a cup of coffee that is special and made with passion by a barista who cares about your experience. It is run by a courteous Mr. Song, from South Korea, who travels the world on his quest for beans. This two-storey establishment is everything you need while you indulge in a refreshing cup of quality goodness, and here’s an expert tip: check out the hidden dark room upstairs that is perfect to get some work done or just hide away from the world while you treat your ears to some light jazz. There are also board games to play, so you can really just spend your whole day up here being lazy. Eden Coffee House is where to go when you wake up late on a weekend day and crave some good Western breakfast along with a strong cup of coffee. This little gem is tucked in the quiet street of Hung Phuoc, and is popular with expats in the area, some even traveling from as far as District 1 and 2. The menu here is large enough to meet most Western and Vietnamese tastes, portions are generous and worth the price, and there are even gluten free options suitable for coeliacs. Try the Chill Stack and also their signature Espresso Martini. 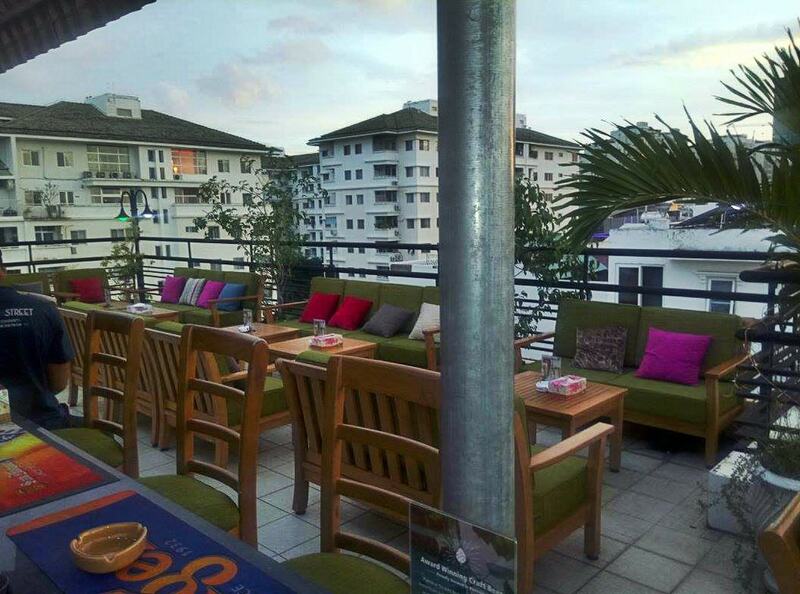 Head over during off peak hours for a better seat, especially on the comfortable rooftop. This boat café once consisted of two wooden river boats moored at right angles to the Kenh Te canal bank so that they protrude out into the murky water that separates Districts 4 and 7, but sadly one of the boats burned down. Now it may be just one, but the experience of enjoying a cup of coffee in respite still remains the same. You can be seated on either of the two decks and take in the tranquility of the beautiful surroundings and indulge in a cup of delicious coffee while feeling as if you are floating down river. The Coffee Connect is a comfortable modern coffee shop that spans three floors, each one offering a similar space for you to enjoy your time. Do not fear about having to climb up all those steps—for once, there is an elevator inside a Vietnamese shophouse café! The colors, contemporary furniture and décor, along with the music all blend well together creating the perfect environment for you to get some work done while eating a delicious piece of cheese cake. 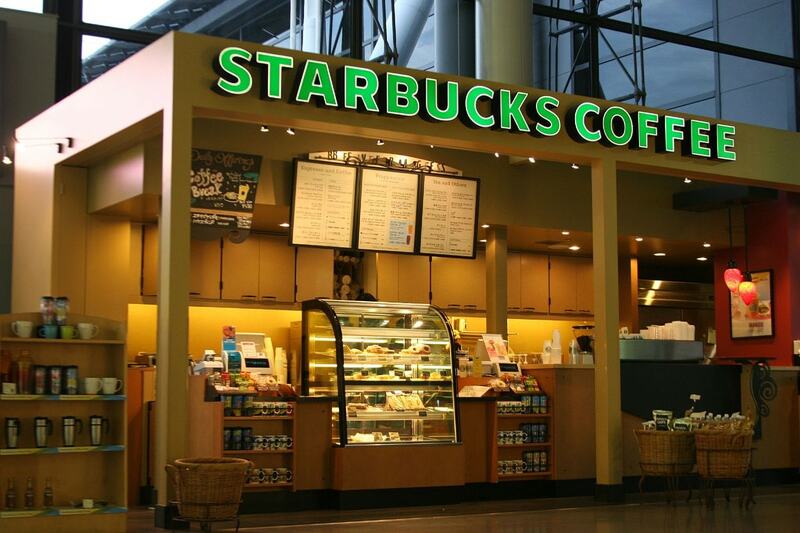 Trung Nguyen to Vietnam is like Starbucks to the U.S. They have numerous cafes located throughout the country, and many in Ho Chi Minh City itself. Each café is spacious, with plenty of seating for you to slowly enjoy a cup of their rich coffee, away from the traffic congested streets of Ho Chi Minh City. In addition to trying their legendary brews, you can buy their products not only in the café, but in markets and supermarkets. Try the weasel coffee, which is made from weasel droppings. Yes, you read that right. You cannot deny the allure of Starbucks’ comfortable couches, mellow jazz tunes and the smell of fresh roasted coffee. This Seattle-based worldwide coffeehouse chain is known for its signature roasts, light bites, cozy atmosphere, and WiFi. What’s great is that they have tailored their menu in Vietnam to serve local tastes, so you can expect typical Vietnamese coffee-based drinks. 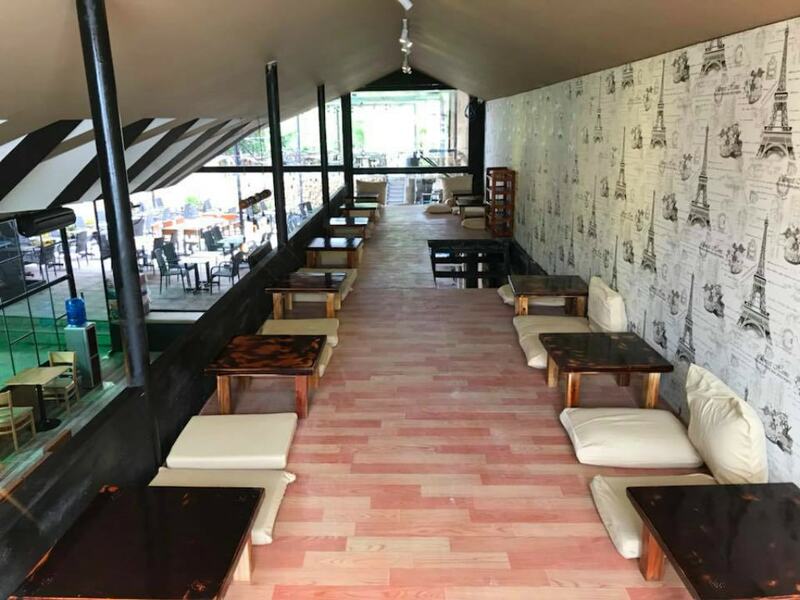 You will find many young and trendy Vietnamese looking to stray away from their traditional coffee stores for a little international experience. This cozy café is a popular place for Vietnamese students to hangout and practice English over an authentic cup of Indochine coffee. It is also popular among expats in the area. The drinks here are absolutely divine, along with the mouthwatering desserts. Their apple pie and chocolate cheesecake are favorites among patrons, but if you don’t have a sweet tooth, you can opt for a selection from their all-day breakfast menu. 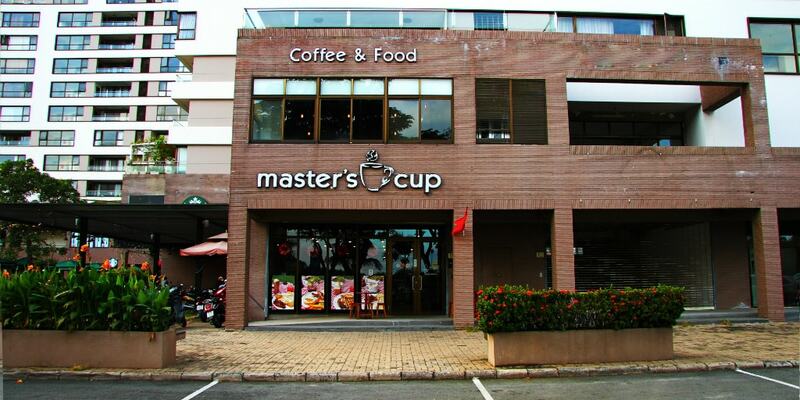 The service is also quick and attentive, and with such a friendly ambiance inside, you could easily spend your whole afternoon lounging about at Master’s Cup. You can even join in on the English conversation groups which run from 8:00 a.m. – 10.00 p.m. in the rooms upstairs. Paris Baguette cafe chain has been in Ho Chi Minh City for a while, slowly expanding its reach just like other popular chains such as Cong Ca Phe, The Coffee House, and Trung Nguyen. The menu serves French pastries, breads, cakes and sandwiches, and rotates around daily. There are mirrored ceilings here, so you can capture a really funky photo of yourself enjoying your coffee before you start drinking. 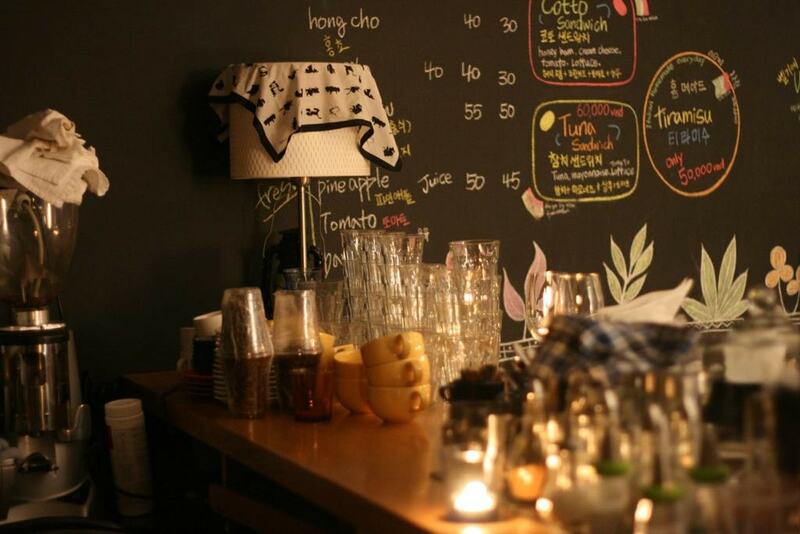 Loi Mon is one of the most beautiful garden cafes in District 7 and very Instagram-worthy. It is nestled in the shadow of LotteMart on Nguyen Thi Thap Street and offers a refreshingly cool and unique venue to shield yourself from the Vietnam sun for a few hours. You can either sit outdoors on one of the many chairs shaded by the trees and plants around, or on the cool tree-house loft. There is live music every weekend evening, and it’s open 24/7. Café Comma is the best kind of café. It’s a book café, with great coffee, an awesome selection of reading material and board games, friendly staff, and comfortable seating. Order yourself a nice cup of hot chocolate and some cake, claim a reading nook built into the wall and spend the day immersing yourself in another world. There are mystery novels, non-fiction books, comics, magazines, newspapers and coloring books. They even take book requests if your favorite cannot be found on a shelf.